Ron Chernow is the prize-winning author of six books and the recipient of the 2015 National Humanities Medal. 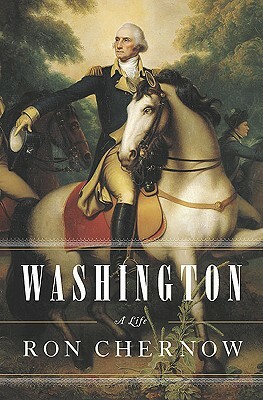 His first book, The House of Morgan, won the National Book Award, Washington: A Life won the 2011 Pulitzer Prize for Biography, and Alexander Hamilton was the inspiration for the Broadway musical. His new biography, Grant, will be published in October 2017. Chernow lives in Brooklyn, New York.